Thank you for taking the time to view our website. If you have any questions about future litters or about the breed feel free to contact us! 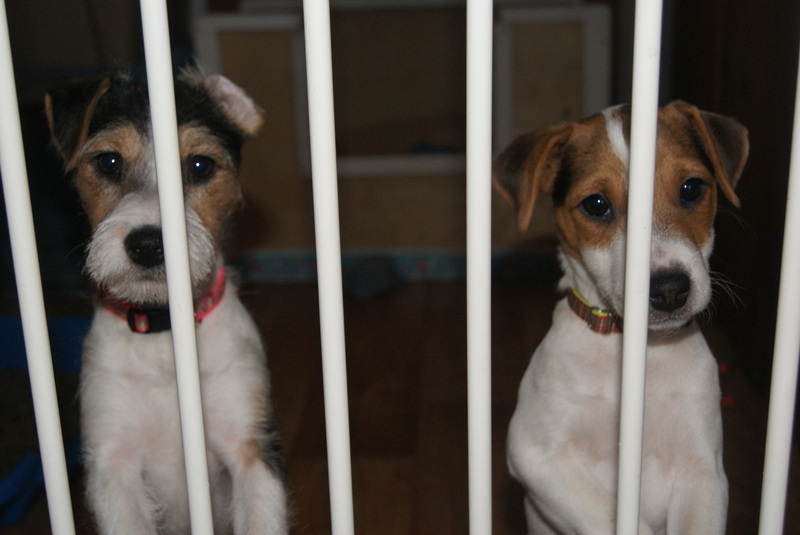 We prefer to talk with you, personally to answer you questions about the Jack Russell Terrier breed, available puppies or any other questions, on the phone. or email us at stillmeadowjacks@gmail.com. We are located in South Central Vermont, close to Stratton and Bromley ski areas.